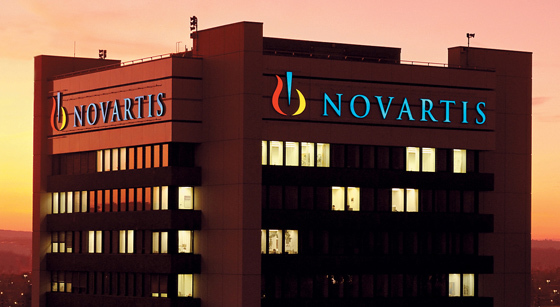 Novartis has launched the first biosimilar in the US, after Amgen failed in its legal bid to block the release of the version of its own Neupogen. Zarxio (filgrastim-sndz) is the first biosimilar to be made available in the US and will likely take a significant chunk out of Amgen's profits on Neupogen (filgrastim) whose $1.2bn profits mainly come from the US. The current cost for Zarxio 300mcg is $276 with the 480mcg version at $439, which represents approximately a 15% reduction in price compared to Neupogen. Discounts, however, evolve over time and this is likely to increase further as seen in the EU, where it is currently 20-30% cheaper than Neupogen. Both drugs are used to boost white blood cell count and prevent infections in cancer patients and although Zarxio gained FDA approval earlier in March this year, the actual launch by Novartis' Sandoz unit was delayed until an appeals court rejected Amgen's pursuit of a temporary injunction. Biosimilars have been available in Europe since 2006 and Zarxio is already available in more than 40 countries under the brand name Zarzio, where it has captured around 30% of the granulocyte colony-stimulating factor (G-CSF) market. However, in the US, it wasn't until 2010 when Obama's healthcare reforms permitted the use of biosimilars - drugs that are bioequivalent versions of original medicines, but require some R&D as they involve creating living tissue. 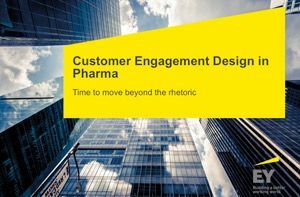 The arrival of biosimilars poses a threat to companies reliant on biotech drugs such as Amgen and Roche, and analysts have predicted a transferral of at least $110bn in revenue over the next decade from the original manufacturers to biosimilar producers.